Please email images of a maximum of three submissions, in any medium, no larger than 16”x 20″ taking place October 31-November 22, 2015. First and Second prize winners will be awarded one-person shows in 2016 in the Academy’s large and small galleries, respectively. 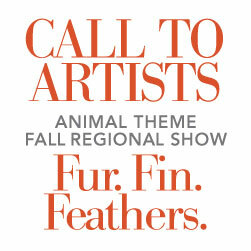 Deadline for entries is September 12. View the guideline details. Questions can be directed to gro.y1556094530medac1556094530anwot1556094530recne1556094530ps@tr1556094530a1556094530.